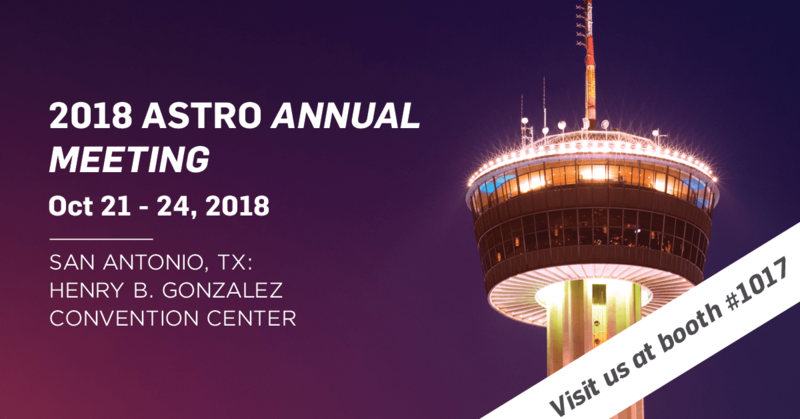 At ASTRO’s Annual Meeting, the industry’s latest technology will be on display to explore. Thought leaders will give seminars and conduct workshops, while industry experts will present new products and current trends. Sensus Healthcare will be among those exhibiting the latest breakthroughs and trends, providing patients and physicians with safe and effective treatment options. Stop by booth #1017 to see the exciting innovations that Sensus is developing and let us share how were inspired by art and science to take a new aim at treating cancer. Our latest developments are transforming patient care and you will be the first to see what we have in the works. At booth #1017, we’ll also be showcasing the SRT-100 Vision™ which allows physicians to view treatment areas while they are being treated. This “see and treat” capability allows basal and squamous cell carcinomas, as well as keloid tissue, to be assessed thoroughly so treatment can be targeted precisely. Networking with others in your field is another one of the top reasons to attend this year’s ASTRO. You’ll have the chance to meet others who have experience in your field and get to know some of the top professionals in the space. Exchange ideas, help each other troubleshoot tricky diagnoses, and share issues that you’re facing in your profession. Networking at conferences can teach you even more than the sessions sometimes! Stop by booth #1017 and meet the Sensus team—we’d love to chat! While keeping up with the latest medical journals is a great resource to get information and tips to improve your practice and patient care, the exposure to new resources you will receive at a trade show is still unmatched. Unlike written pieces of work, you will have access to answers right away, as you’re able to directly participate in educational seminars and keynote events. At this year’s ASTRO there will be two excellent keynote speeches, one from Ned Sharpless, Director of the National Cancer Institute, as well as one from Mark Stevenson, a futurologist and author, who will share his vision of medicine and how it relates to radiation oncology. Whether we see you throughout the many programs at ASTRO or at booth #1017, we look forward to the opportunity to meet and speak with you and other fellow radiation oncology professionals. For tickets and more information click here.